You'll be £20.00 closer to your next £10.00 credit when you purchase Warships of the Great War Era. What's this? The National Maritime Museum in Greenwich houses the largest collection of scale ship models in the world, many of which are official, contemporary artefacts made by the craftsmen of the navy or the shipbuilders themselves, and ranging from the mid seventeenth century to the present day. As such they represent a three-dimensional archive of unique importance and authority. Treated as historical evidence, they offer more detail than even the best plans, and demonstrate exactly what the ships looked like in a way that even the finest marine painter could not achieve. 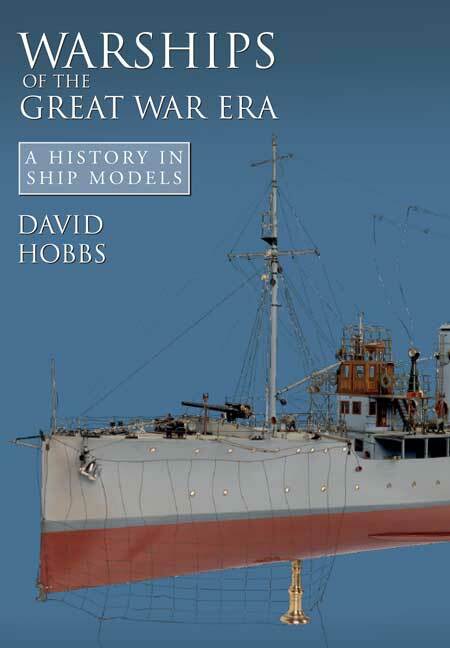 This book is one of a series that takes a selection of the best models to tell the story of specific ship types – in this case, the various classes of warship that fought in the First World War, from dreadnoughts to coastal motor boats. It reproduces a large number of model photos, all in full colour, and including many close-up and detail views. These are captioned in depth, but many are also annotated to focus attention on interesting or unusual features. Although pictorial in emphasis, the book weaves the pictures into an authoritative text, producing an unusual and attractive form of technical history. This book is not only very informative but it reminds us that these highly detailed models exist and provide a presentation of the character of the real warships that have sadly passed to scrap. An enjoyable and recommended book... The author has done an excellent job of using full colour images of detailed warship models to present this period of incredible change in the nature of war at sea. Yet another fascinating book that continues the fine series of histories of ship types as portrayed by models... In keeping with previous volumes in this series, the book is full color throughout, superbly produced and very well written as one has come to expect from David Hobbs... A well-conceived and beautifully-produced series. The excellent photography shows the details of rigging and many of the deck mounted guns and ammunition. The illustrations of the boats are a real highlight for each model fan. The resultant book is a real gem with which modellers, those who ever wanted to be modellers and wider warship enthusiasts will find an instant rapport...This is one of those rare books which can be picked up at any time to lose oneself in the modeller's art of a century ago. The models are very detailed and the photographs [are] of very high quality, truly depicting the many vessels produced during this era. 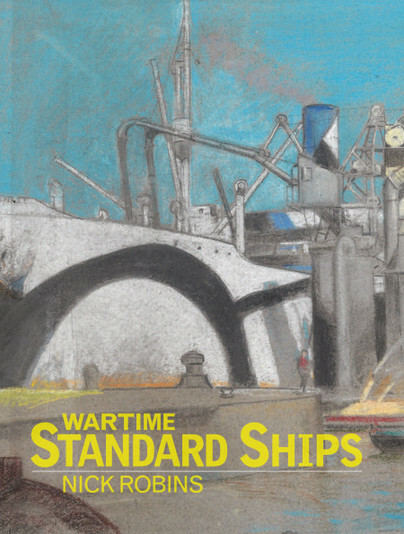 All [the] models in this book are outstanding examples of the ship-modellers' art. The models are eye-popping; the photographs of the models are impressive and gorgeous. Each does an outstanding job of illustrating the evolution of its class of ship. 'Warships of the Great War Era' is excellent for those seeking an illustrated introduction to warship building and developments of the ships that fought [in] World War I. It highlights why one picture is said to be worth a thousand words. It will also interest anyone who enjoys viewing well-built model ships, especially those interested in the navies of the steel and steam era. This is quite a neat way of describing the warships of WWI... As a bonus for modelers, the book also contains some of the finest examples of ship modeling, many of which are held in museum collections. Split into 8 chapters, Warships of the Great War Sea, examines the main features of each type of vessel as you go through the book. If warships of WWI are of any interest to you, I think this is an excellent choice. David Hobbs, the author, is a well-known naval and aviation historian with a number of books to his credit. It appears that he had full access to the vast model collection of the National Maritime Museum and chose his subjects based on ship type and superior workmanship. Many of the models came from builders workshops and the attention to detail and accuracy is beautiful to behold. This is a wonderful series that lets us look into the Museum's collection and I look forward to more books to follow. Grab this one up, it's a gem.